Disclaimer: This post contains affiliate links! 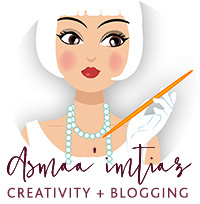 I only share the products that I love and use and I may mention them in my post. 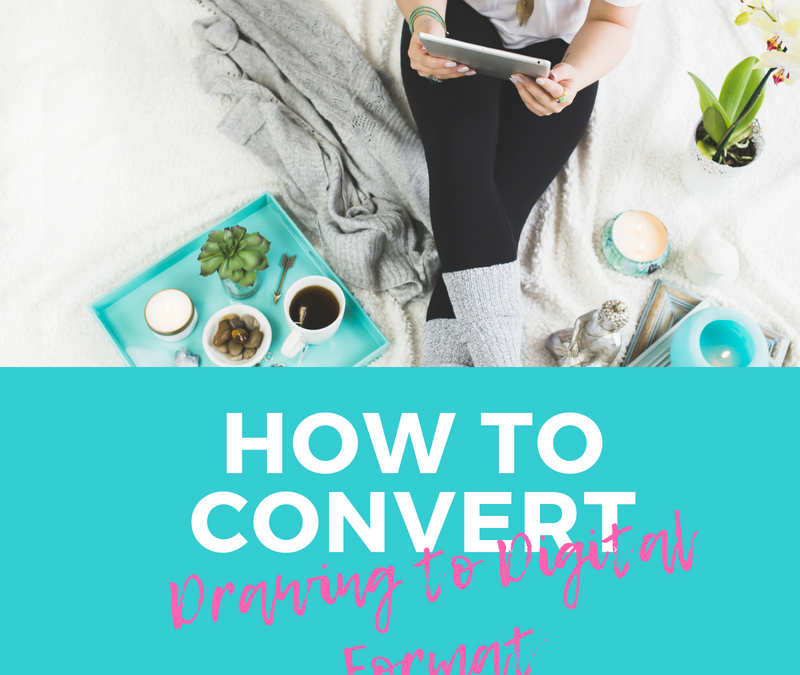 I struggled for a while really when the need to convert drawing to digital format arose. 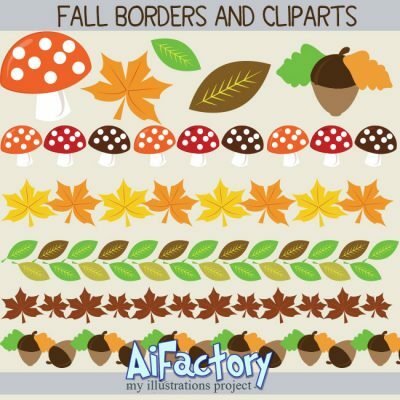 Being an Artist, it is really getting essential to get ourselves and our art online and sometimes really important to create vector files that are scale-able. When I started workinig digitally, i right away started with working directly through illustrator and Learned the Basics of Vector to get started. 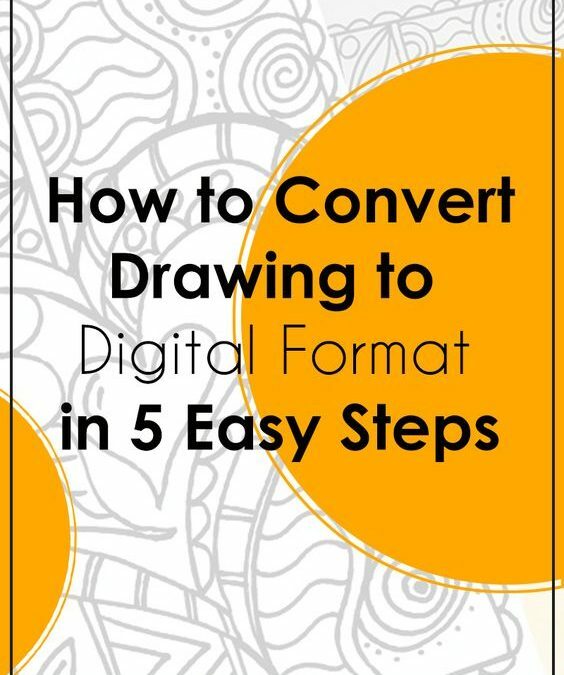 If you have a blog or shop or website where you would like to sell your digital artworks ( Read my post on How to sell art online here ) or maybe just plainly want to transfer your work into digital format to color it digitally , first thing first , you need to get it into a line work that is digitally supported. 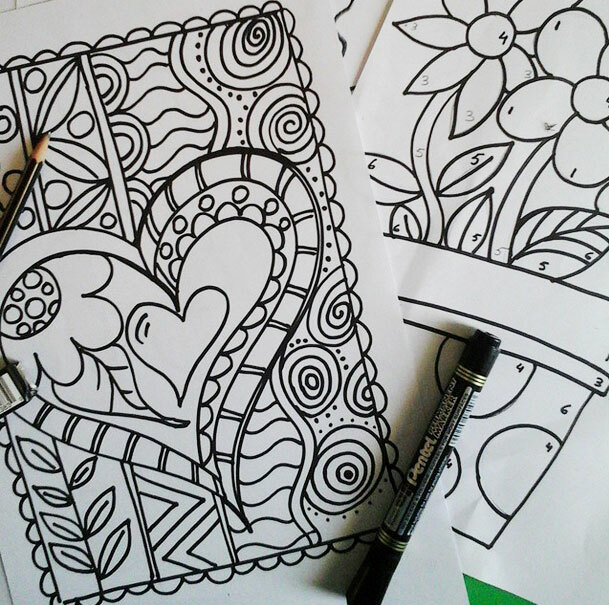 For digital Artwork , or maybe coloring pages you need to have a clean and crisp black and white line. Here is a little tutorial for really novice artists who would like to do that. Draw with pencil or directly whatever is comfortable for you , keeping in mind that what you are drawing will be scanned and digitally modified and manipulated. More crisp and clean line you have easier it becomes to convert drawing to digital format. I like to start my drawing with pencil , once I am done with the basic idea , I like to switch directly to a black Fine tipped marker to fill in the details. As I don’t like to rework on my details 🙂 . 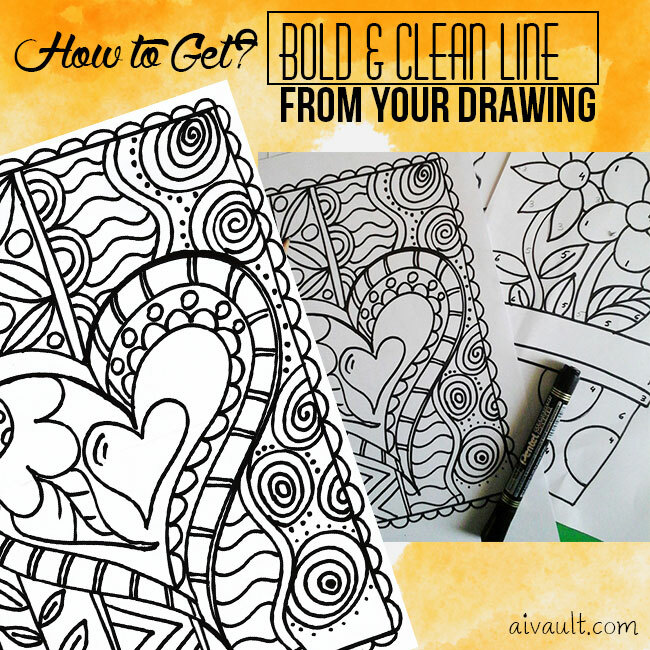 So it is totally up to you how you draw but the lines must be Clean and Bold . Nothing can be worst than finishing your pre sketch with pencil and when you start drawing you realize that your sharpie or marker is out of ink!. Make sure that you have a well-filled marker that gives clean edges. Rough edges means MORE touching up after the artwork is digitally altered. 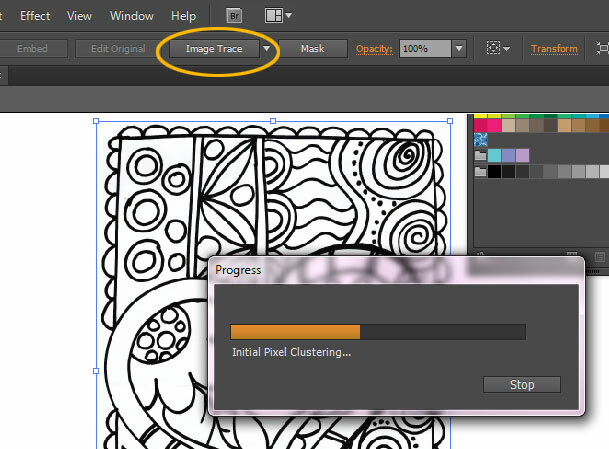 I like to scan my artwork on high resolution , you can ALWAYS go down but you cant go up and scale a pixel image . Also i like to keep my scanner settings to colored and NOT BLACK AND WHITE. Black and white scans give a line contrast that is too much to handle and doesn’t give a smooth line in a final black and white image. Finally in Photoshop you can adjust the Curves and play around with the brightness and contrast to get a clean and crisp image quality. Last but not the least , you can copy your final clean image Ctrl+A (select all) and place Ctrl+V (Paste) into illustrator and then trace it ! Result is a clean crisp outline that you can scale to any size you like WITHOUT LOOSING its line quality. Some additional steps you might want to take after the vactorization step is complete is to convert it to outline and clean the white area . I have explained cleaning the outlines in another post that you can Read about Right here. 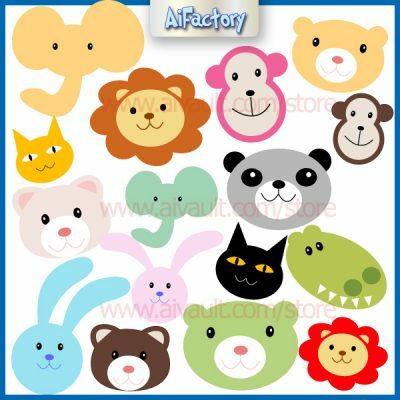 Dont forget to check Latest Products in shop! I was just asked by a fellow designer who wants to sells printable party invitations through her etsy store and wants to know how to create an editable downloadable printable pdf file that works with invitations and other instant downloads . I created this simple screencast for her maybe it is of use for someone else out there also looking for a similar solution. Let me know if you need help somewhere! 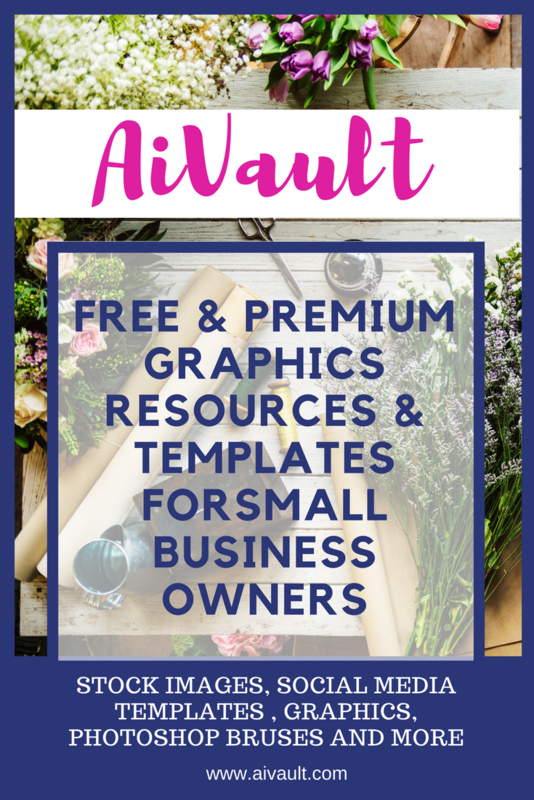 Do you ❤ love ❤ AiVault? Don’t miss another post. Click here to Subscribe to AiVault Blog by Email and receive new updates in your inbox ! 5 Simply Smart ways to Print business cards at home. 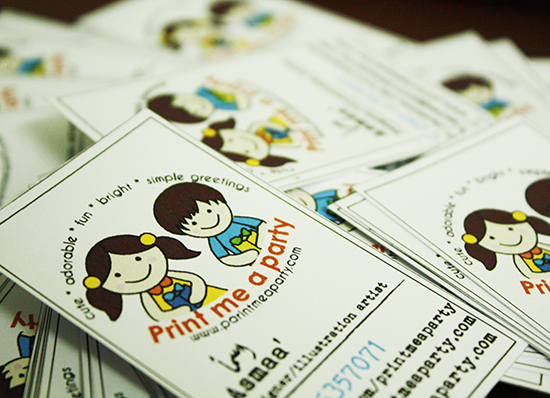 Thinking about printing business cards at home ? 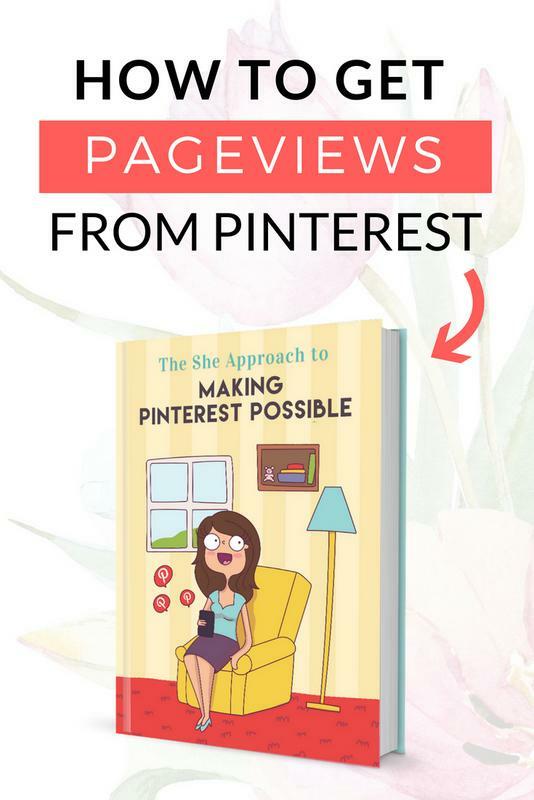 This post is targeted towards designers , small business owners or work at home moms . Who are in their initial stages of business . Trying to get their identity established . Or simply put , have a very small budget to begin with. One of the many ways to save some bucks is to print the identity at home . 6. 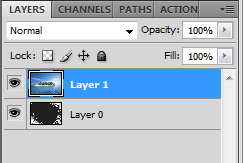 In “Edit Paths” make sure you export the brush into your default Paint Shop Pro brush folder. 7. The new brush is available to play around with! And Voila! Here they are! 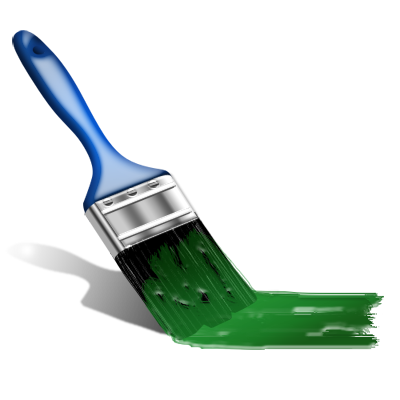 Your brand new Photoshop Brushes are now in Paint Shop Pro. 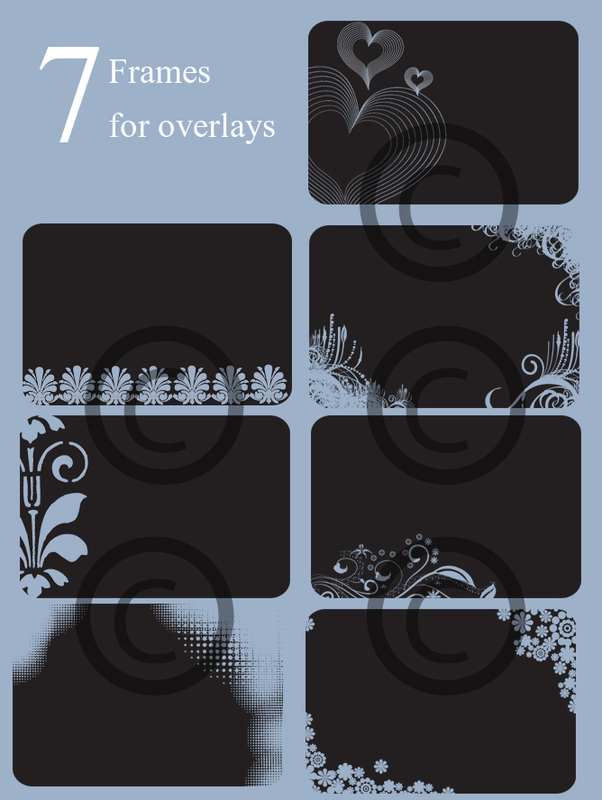 The brushes that i offer through my store do come with PNG files to make it easier for you to use either as a digital stamp OR convert it to your own brush set for your software of use. This tutorial will Show you how to use decorative overlays on your photographs. 1. Go to: FILE>OPEN> & find your photo. 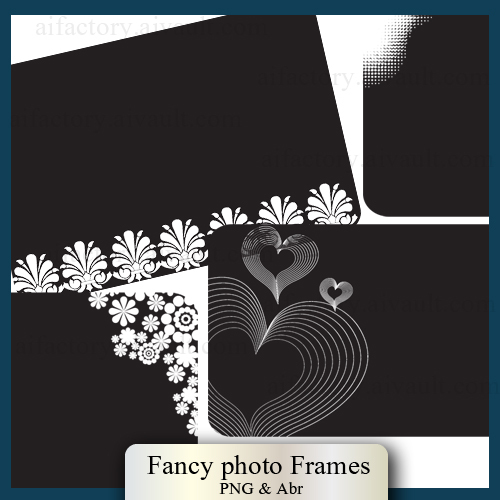 When you have opened the png You will see some Grey and white boxes behind around the frames don’t be alarmed since it is a png file this area means it is transparent. 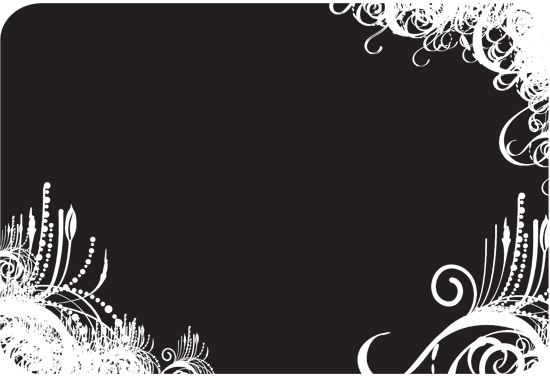 i chose to use this frame go ahead right click and save it to your disk if you want. 3. 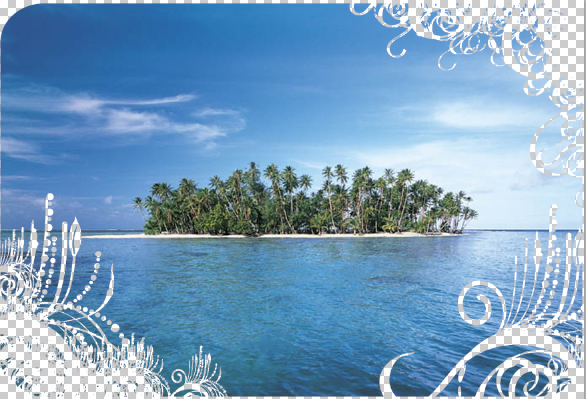 With your Move Tool, drag & drop your photo ON TOP of the black PNG file. 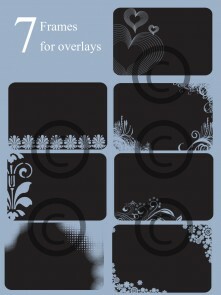 Your Layer Palette will look like this. 4. 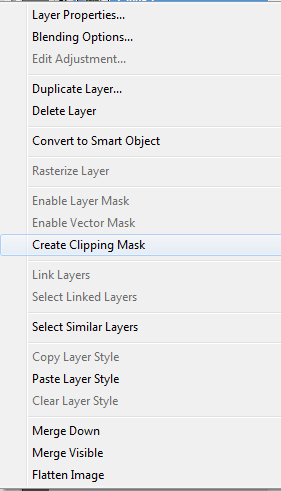 Go to: LAYER>CREATE CLIPPING MASK. 5- And your image will create a clipping mask showing off the image something like this! 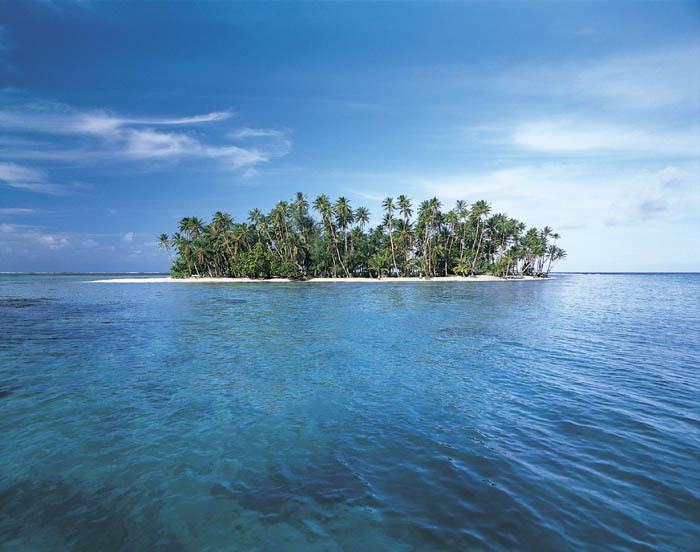 6- Save it as a jpg , post it to your blog or any other project you are doing. you can play more with it further to create some background color for it. but that’s totally upto you!